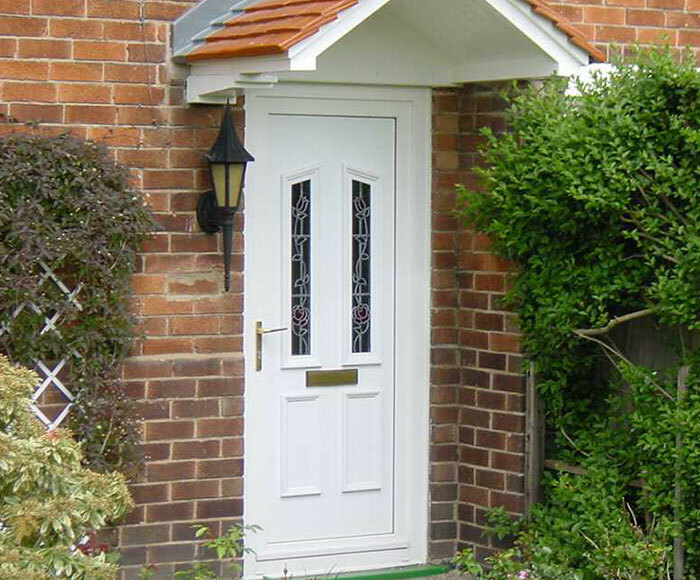 Leeds Window Center supplies quality uPVC Doors from Rehau. As their only approved manufacturer in the region, we fabricate our uPVC Doors in-house (as well as supplying ready-made Bifold, French and Patio styles), so can ensure that quality is passed onto you and your customers. 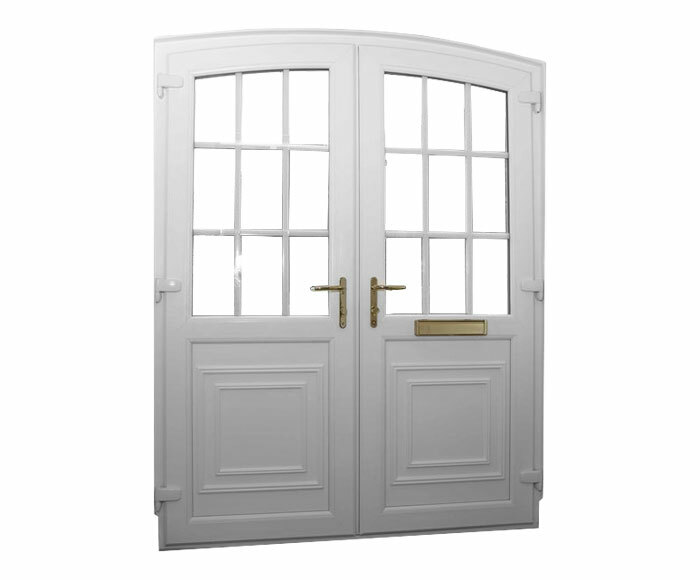 All Doors manufactured using REHAU profiles are built to last and combine sturdy construction with a superb finish. They are easy to fit, and are a great value option that you can offer to homeowners with a huge range of styles, colours and decorative hardware options. For example, uPVC Panel Doors from the Rehau system can accommodate the latest performance handles, hinges and locking mechanisms. This means that those customers with a priority of security won’t be disappointed by your product range. 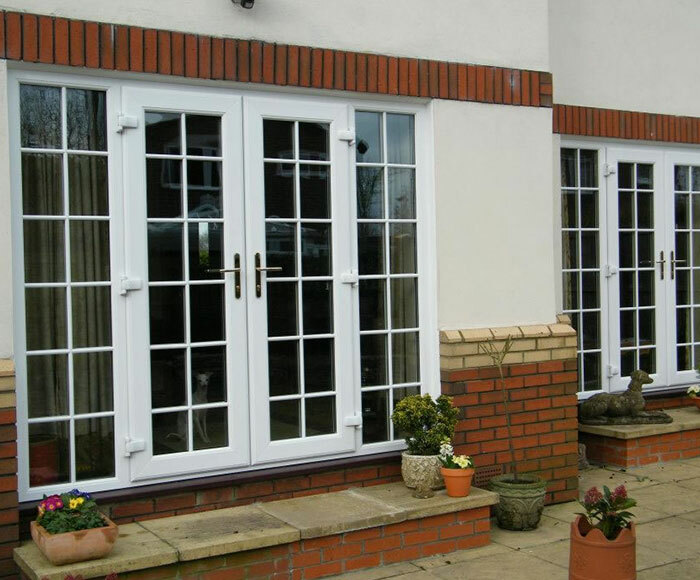 Equally important for the discerning customer, Leeds Window Centre offers uPVC Doors with excellent energy and acoustic insulation performance and those that are steel reinforced for enhanced security and peace of mind. 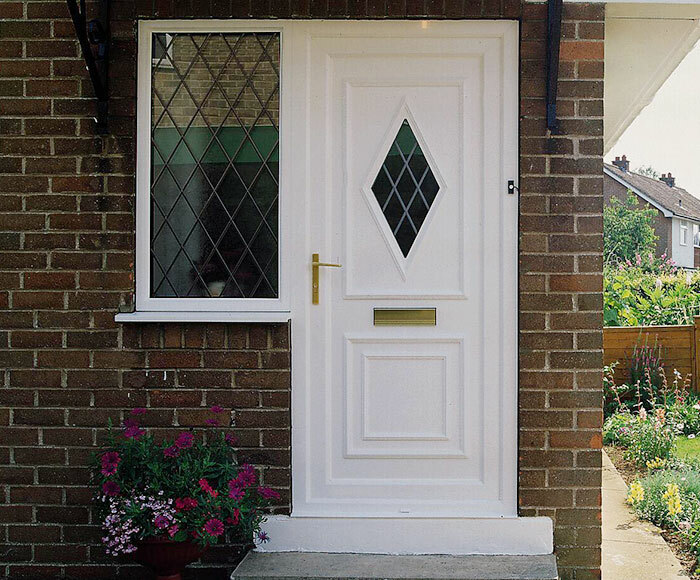 Why choose Leeds Window Centre’s trade supply of Rehau uPVC Doors?